AlgoRhythmia is a drum machine with sample playback and MIDI support. Supports beat programming and generates random drum patterns. A free software drum machine that can be programmed by checking boxes. Supports .wav-file-based sample playback. DrumPads is a virtual drum kit that can be played with the mouse, keyboard, touchscreen, or MIDI controller. 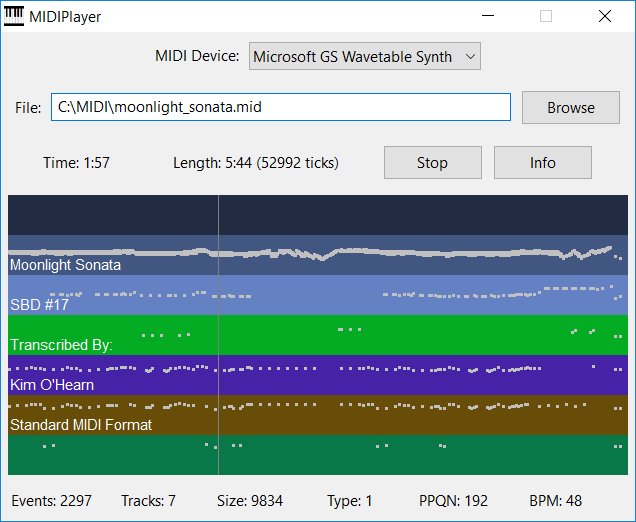 A free program for playing MIDI files. A free virtual MIDI controller designed for playing sounds on external MIDI devices such as synthesizers, tone generators, and drum machines. 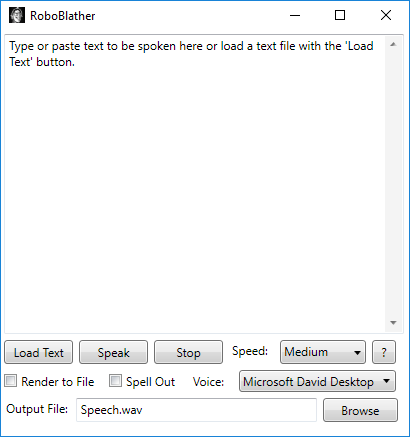 A free text-to-speech synthesizer that lets you use your computer to read any text aloud. 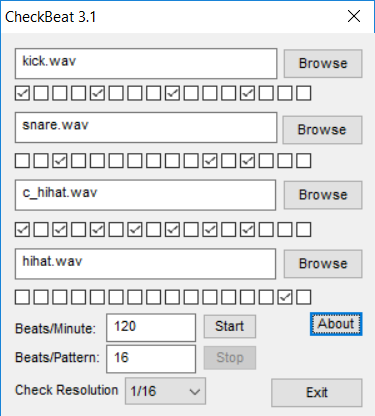 Allows saving the output to a .wav file. A virtual software sampler with MIDI input and output support. A free virtual additive synthesizer with MIDI input and output support. A free virtual mouse-controlled theremin. 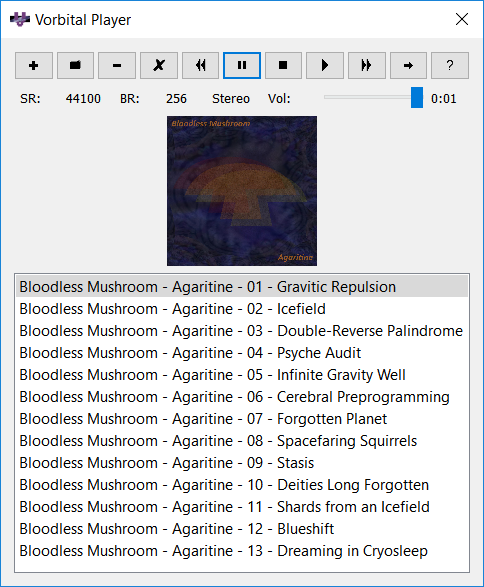 Vorbital Player is a free OpenAL-based ogg vorbis, wav, aiff, snd, and wavpack music and audio file player. 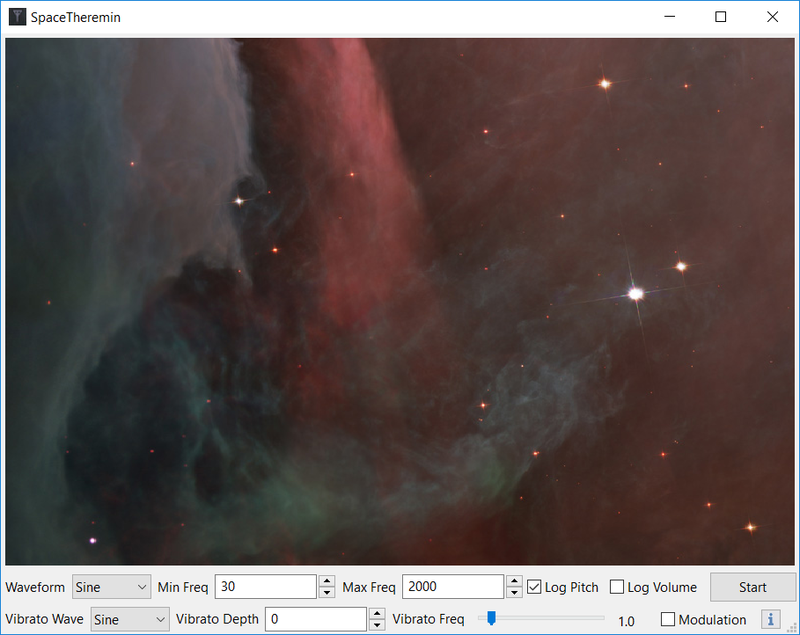 We no longer support or distribute many of our older freeware desktop applications. Source code and installers for these apps are available on GitHub. ANSI Screen Editor - ANSI Screen Editor is a free application for editing ANSI and ASCII art. Bass Tuner - A free MIDI-based bass guitar tuning program for Windows. Champion Stock Chart Viewer - A free wiewer and chart visualizer for historical stock price data. CrawlMapper - CrawlMapper is a website crawler and sitemap generator for Windows. 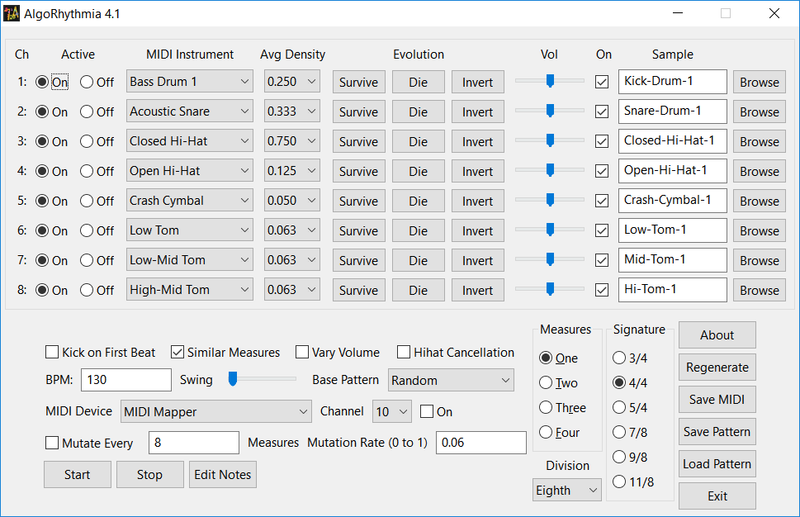 Drumming Dummy - Simple drum pad software. 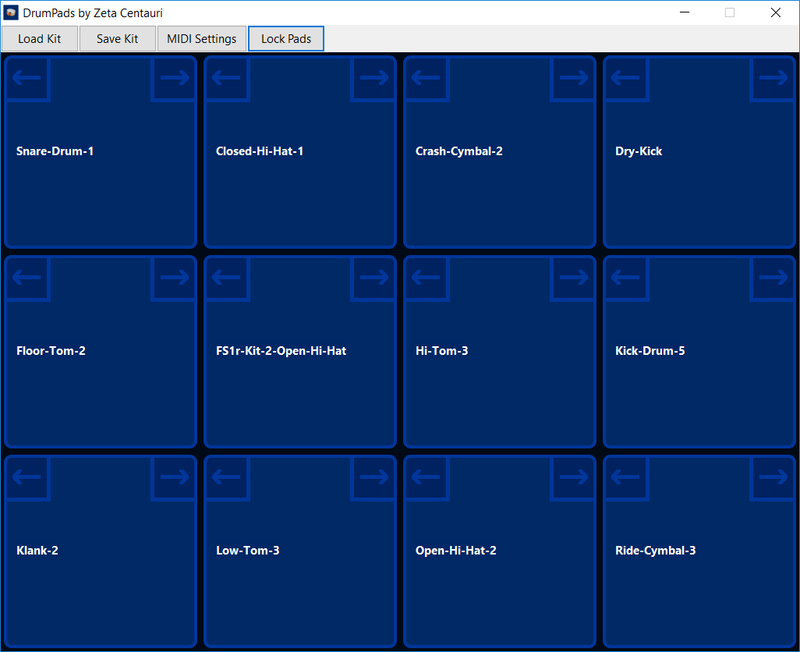 Genre Playlist Builder - The Zeta Centauri Genre Playlist Builder lets you generate a playlist for songs of a specific genre from your music collection. Guitar Tuner - A free MIDI-based guitar tuning program for Windows. Hex String Visualizer - A Visual Studio plugin for visualing strings of text as hexadecimal numbers. Newline Removal Utility - A free program to remove newlines from text. PixelSwapper - PixelSwapper, a free and easy to use image manipulation tool that supports PNG, JPEG, GIF, TIFF, ICO, and many other file formats. Quick Tile Viewer - A free program that lets you easily visualize how an image will look when tiled. Random Name Generator - A Windows software utility for generating names randomly. Sample Rate and BPM Calculator - A free Windows calculator for quickly getting a sample rate, BPM, or semitone shift value when changing the pitch of audio. Song Length Finder - The Song Length Finder lets you search a large music library for songs of a specific length. It's handy for designing playlists of a specific length. The ThreeTeeth Browser - A simple web browser based on the Microsoft Trident engine. TikBew - A Webkit-based multi-tab web browser. Replaced by WbBrowse. ZC Dice - ZC Dice lets you simulate dice rolls and generate random numbers with any range. ZC Trigram Generator - Generates new similar words derived from set of input words. ZetaCalc - A free basic calculator program for Windows with history support. ZetaTag Auto-Renamer - The ZetaTag Auto-Renamer automatically renames a library of music files to match a standard format. Zeta Telnet - A telnet (terminal) client program for Windows. ZetaWord - ZetaWord is a free Windows text editor. More than 1.2 million downloads served.